There’s a realistic chance that Walmart could still outbid Amazon.com‘s $13.7 billion offer. 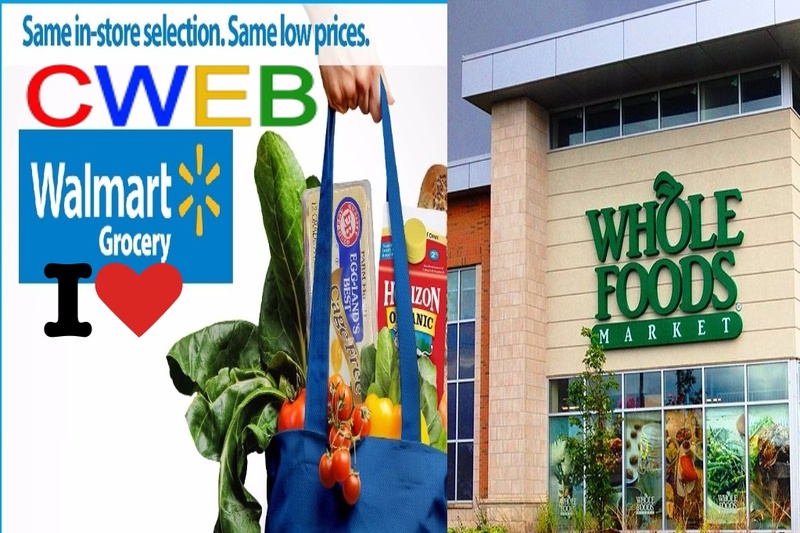 Walmart has a bigger physical presence in the US than any other grocery chain. Amazon.com could face competition from Walmart in its efforts to snap up Whole Foods Market.